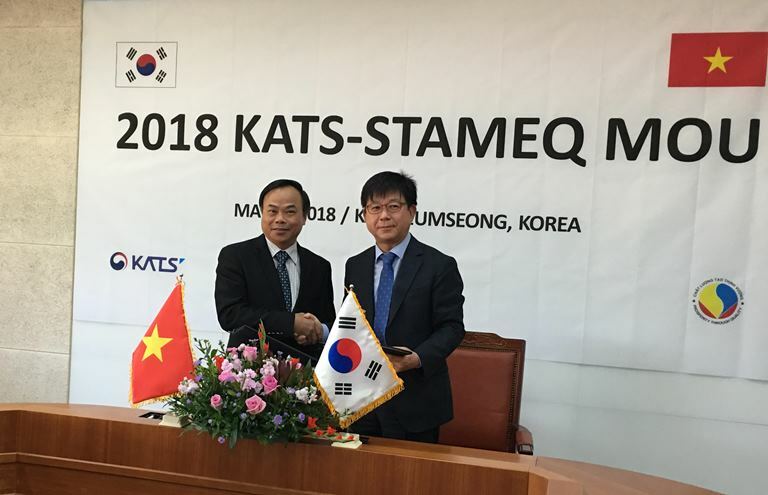 On the afternoon of May 23, 2018, the delegation of STAMEQ led by General Director Mr. Tran Van Vinh had worked with KATS (Korean Agency for Technology and Standards) at KATS headquarters in Korea. KATS is the Korea’s national standardization body under the Ministry of Commerce, Industry and Energy of Korea. 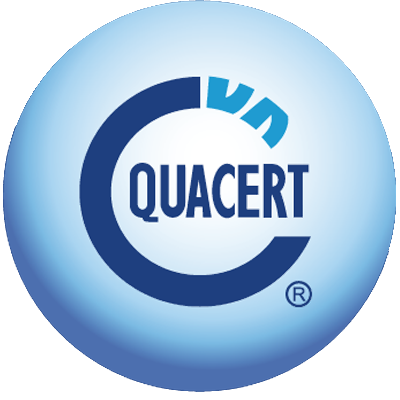 Main activities ‘s KATS include: develop Korean industry standards, manage the quality and safety of consumer products, manage certification and evaluating advanced products and technologies. .
STAMEQ and KATS signed MOUs on Standardization, Legal Metrology and Conformity Assessment on 2005 and the two sides have cooperated effectively, contributing to the improvement of the technical capacity of the two sides. On the occasion of this visit by General DirectorTran Van Vinh, KATS and STAMEQ signed a new Memorandum of Understanding (MOU) to expand cooperation and strengthen business support.